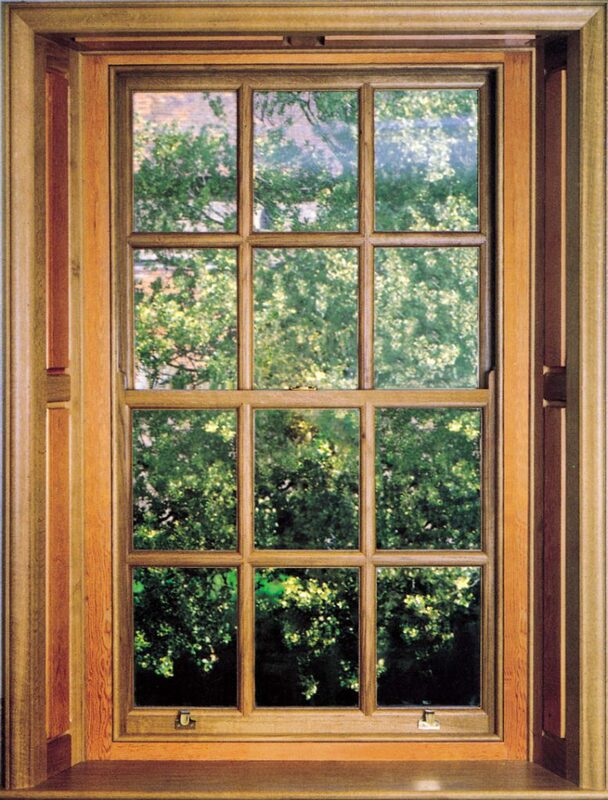 Smooth Movement Sashes can repair, renovate or replace timber windows for both listed, and unlisted properties. 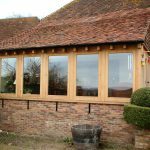 We can provide new for old, like for like and also draught proofing with our unique brush system and double glazing options. 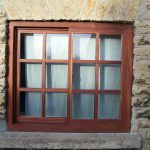 Whenever possible, we like to restore your casement windows and only ever suggest replacements when the casement windows are completely beyond repair. 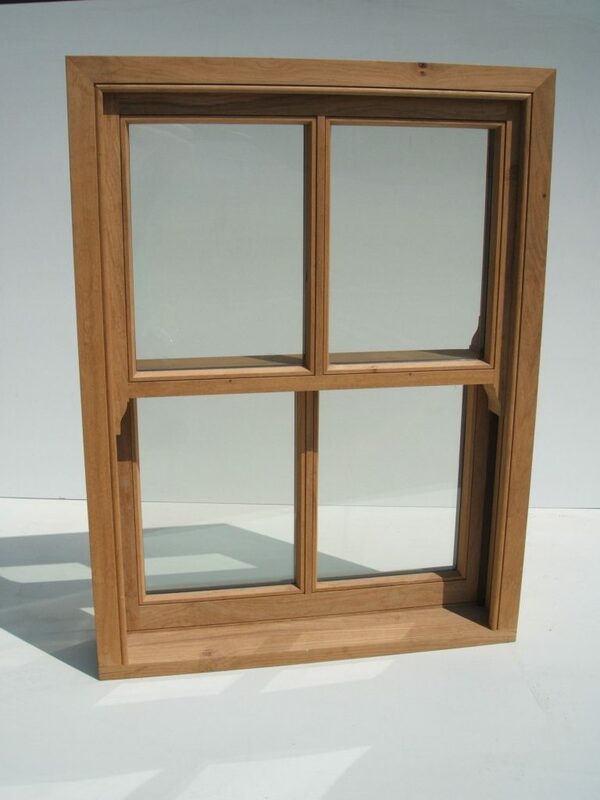 A casement window’s performance is improved using the same ideas that are used on sash windows and through this process you can greatly improve the energy efficiency by stopping rattles and draughts. 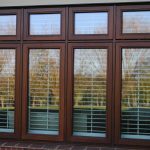 If you are based near a busy road and need to reduce the outside sound we have sound proofing options such as acoustic glass for casement windows. 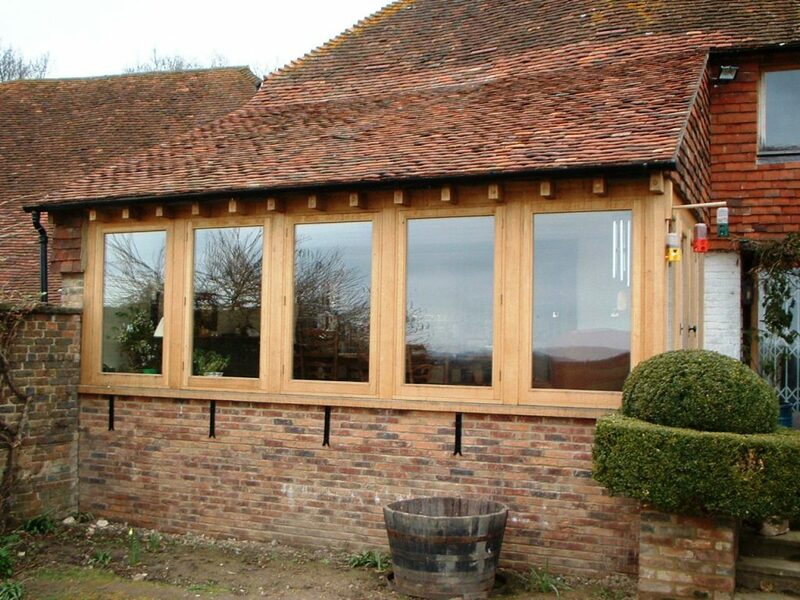 We can help reduce your energy bills by draught proofing and replacing single-glazed windows with a minimum of B-rated double glazing. 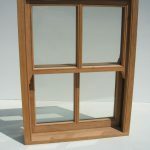 This could provide a significant savings per year. This can also help reduce your carbon footprint: by using less fuel, you’ll generate less of the carbon dioxide that leads to global warming. 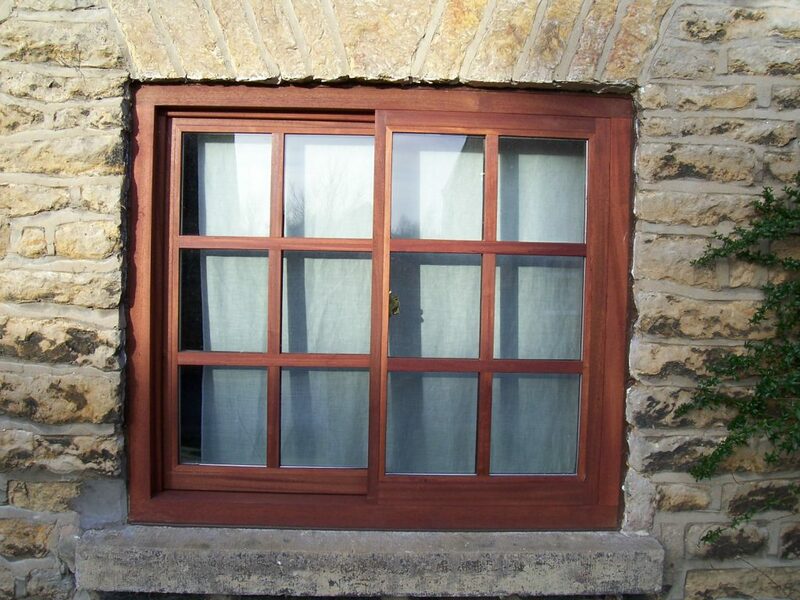 The windows are overhauled, any paint build up that restricts the operation of the casement is scraped away, the hinges are serviced and adjusted to ensure correct operation. 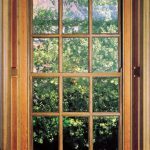 Grooves are routed into the inner edges of the casement or door to make room for the sealing system which makes the seal an integral part of the structure.